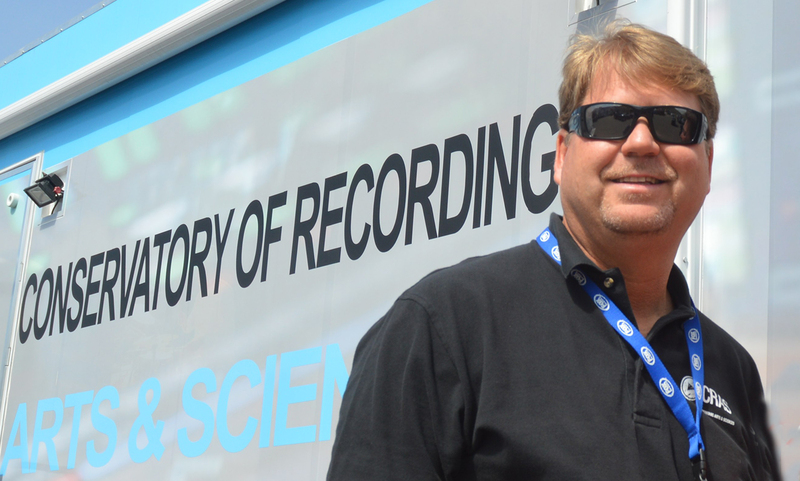 The Conservatory of Recording arts & Sciences (CRAS), an audio-recording, engineering, and music-production school in Tempe, AZ is developing and will host a training program focused on Dolby’s Atmos object-based audio format. The program, which is planned to go live sometime in 2018, will be integrated into the broadcast and surround-mixing curriculum aspects of the school’s Master Recording Program. An online version of the training will also be made available through CRAS for training Atmos users in broadcast, post production and cinema applications. The online Atmos training program will be modeled on previous online courses the school has developed for console maker Studer and Audiokinetic, which developed the Wwise software solution for interactive media and video games. The Atmos training program will be divided into two stages: an overview of object-based audio mixing; followed by a section focused specifically on Atmos for broadcast and other applications, including live and sports broadcasting. “We’re going to start with the fundamentals of object-based audio and then become more specific,” says Kirt Hamm, administrator at CRAS, who adds that this will be the first dedicated Atmos training facility outside of Dolby’s own facilities. Glenn Kiser, senior director of the Dolby Institute, the company’s training division focused primarily on film applications, said the CRAS program is an amalgam of Dolby’s expertise in the Atmos technology and CRAS’ experience as technology educators. “We were looking for a scalable [training] solution to engage the broader content community, to make the leap from surround audio to object-based mixing,” Kiser says. “CRAS understands how to teach technology — they are professional educators — so it made sense.” Kiser also stated that broadcast audio was a “logical entry point for Atmos training,” since CRAS specializes in that category, although future iterations of the online program would be extended to other verticals, including audio post production and virtual reality. The program will be integrated into the school’s broadcast curriculum. It will take place in CRAS’ dedicated broadcast-education classroom and two rooms outfitted to teach surround audio mixing, as well as in CRAS’ mobile production unit, a 42-ft. expando unit that the school has often connected to professional remote-production units at Arizona Diamondbacks and Phoenix Suns home games, and to local NASCAR venues, providing hands-on training for broadcast-sports audio. The school’s broadcast-sports audio curriculum has had regular interaction in the form of guest lectures and tutorials by A1s and tech managers from Fox Sports, ESPN, and NBC Sports. The Atmos teaching spaces will be outfitted by Dolby to make them compatible with the 5.1+4 monitoring configuration used for Atmos’ broadcast iteration AC-4, which is part of the new ATSC 3.0 standard. The same syllabus will be applied initially across both online and on-site classes for broadcast.